The 5th Grade choir performs during their Winter Concert. 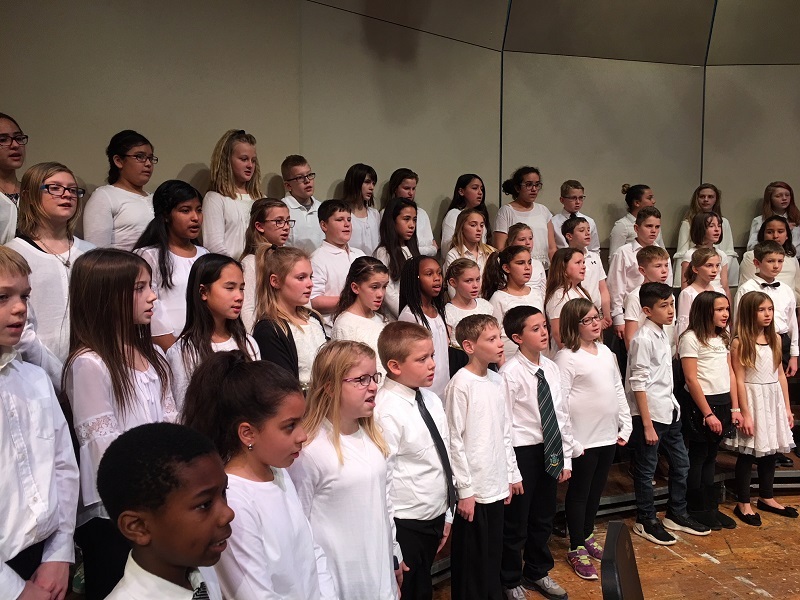 The 5th-grade choirs from Lakeview, Lincoln and Washington Elementary Schools join together Tuesday evening, May 15 for their Spring Concert. 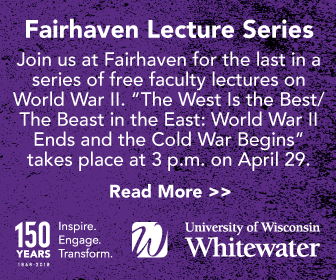 The concert will be held at the Whitewater High School auditorium at 7:00 pm and is free to the community. 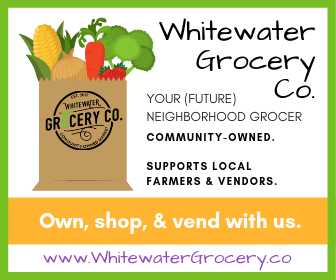 We will be taking a collection for the Whitewater Food Pantry. Over 100 students sing in this combined choir. Come hear music from around the world and the musical “Hairspray”. Directors for the group are Francesca Hanson, Christine Hayes, and Val Troxel. Piano accompanist is Barb Taylor and Lydia Wiley-Deal will be featured on flute along with drummers from Lincoln.